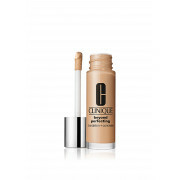 A light weight, moisturizing makeup that covers thoroughly without clogging your pores. 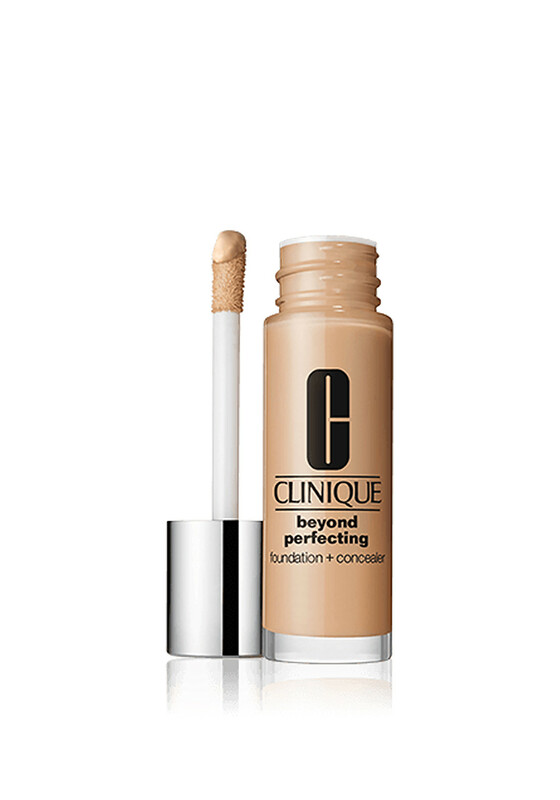 The Beyond Perfecting Foundation and Concealer from Clinique is suitable for all skin types. Featuring a rich pigment level which gives you its full coverage, shades may appear deeper when first applied. If you leave the foundation to settle just for a few minutes this will allow the high pigment in the formula to adapt to your skin tone to leave you with a flawless finish.